Brooklyn-based DJs, producers, and sample enthusiasts in general: have you ever dreamed of having your work brought to life by a full orchestra and played alongside Mos Def in concert? You probably haven't, because that's an oddly specific and seemingly unlikely fantasy, however, the Brooklyn Philharmonic is bringing this amazing opportunity into fruition via a remix competition in which Brooklyn-based electronic musicians are invited to submit samples of their work. 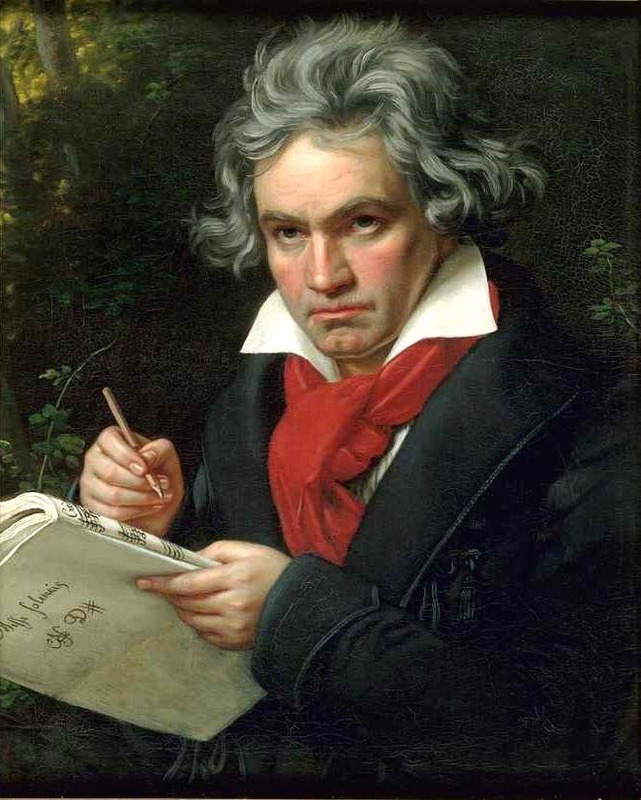 Five finalists will be chosen to remix the finale of Beethoven's Third Symphony; the best remix of those five will be arranged for orchestra by composer Andrew Norman. It will then be played by a full orchestra at the Bedford-Stuyvesant Restoration Plaza during a Mos Def concert in which he will be performing his own pieces over live orchestrations of his backing tracks. Check out the submissions guideline here if you're interested.